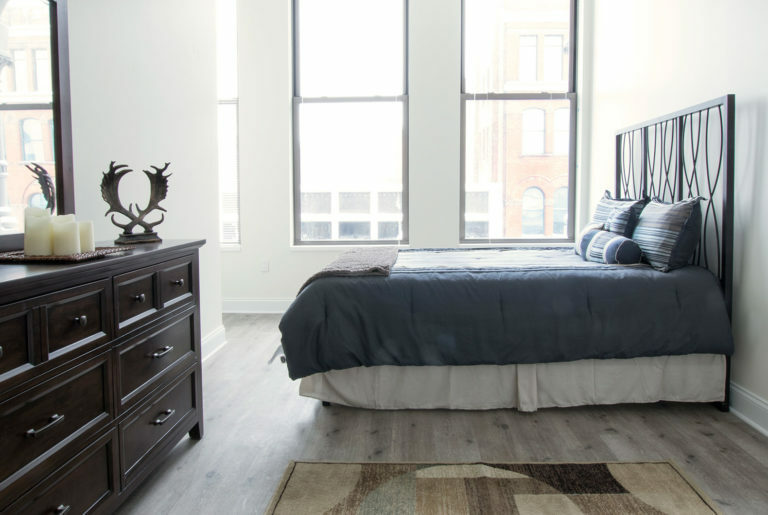 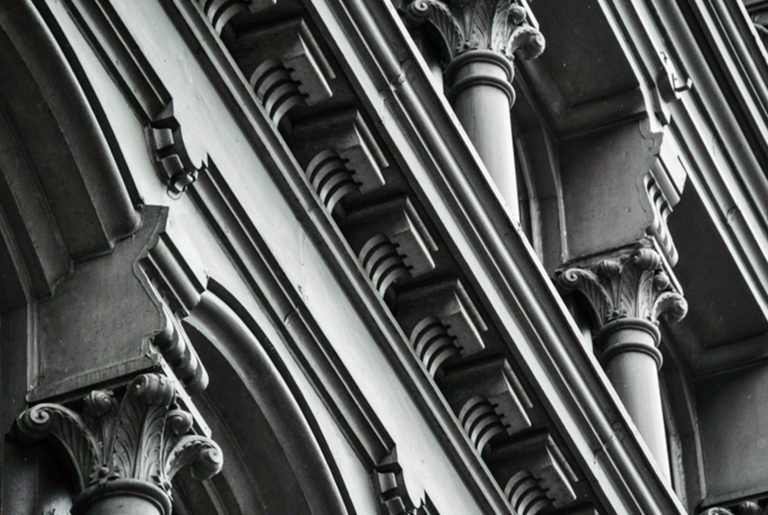 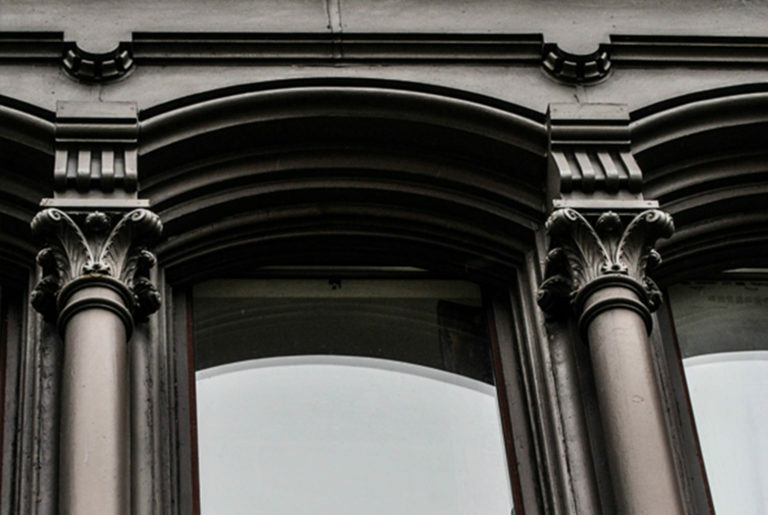 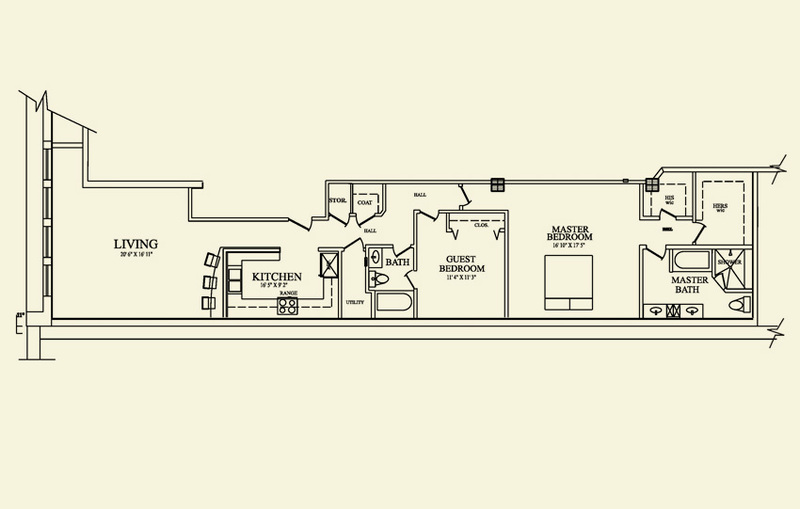 The Glenny features 28 one- and two- bedroom units, as well as loft units with generous ceiling heights. 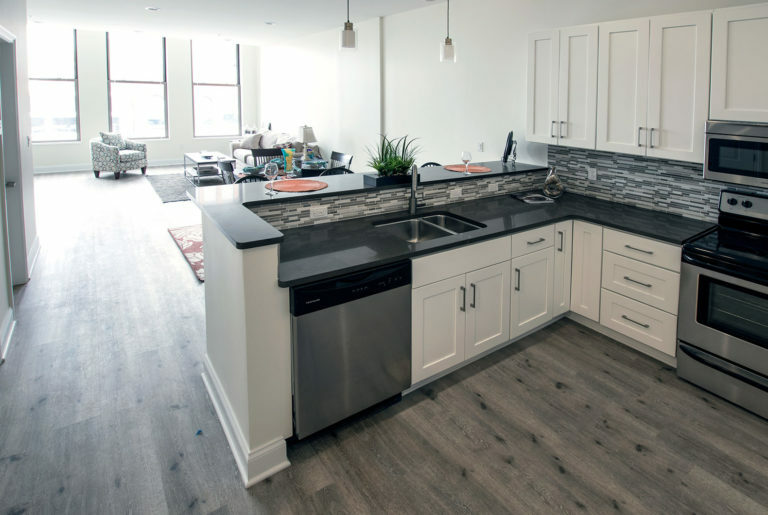 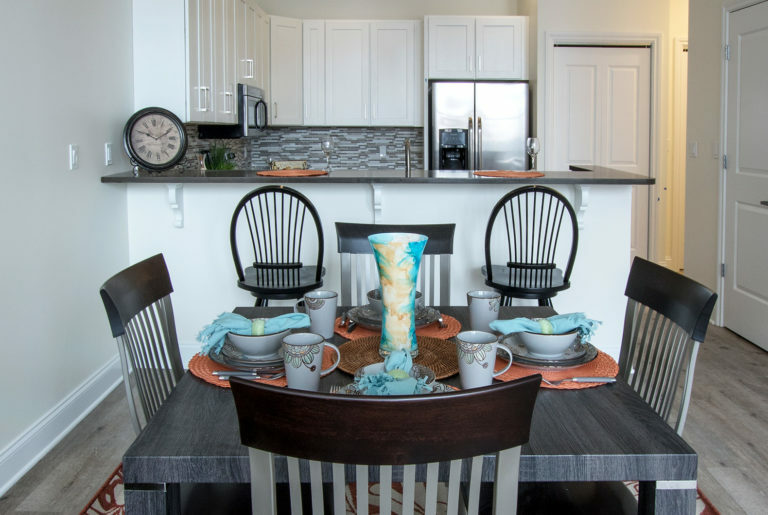 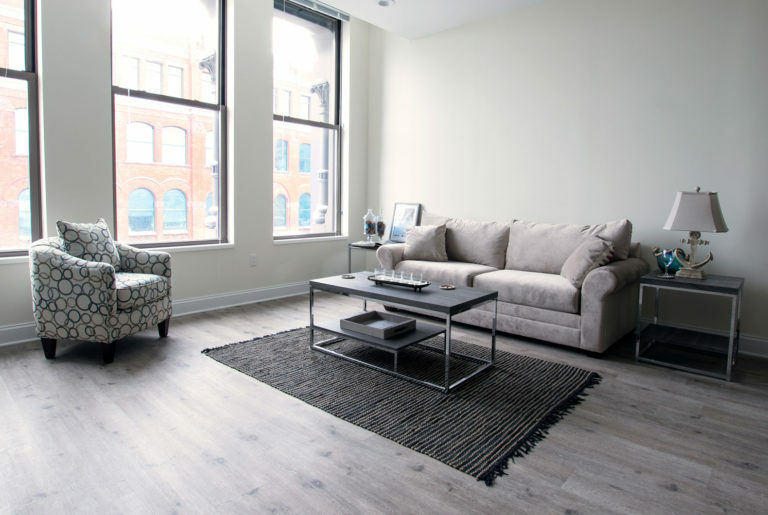 Each newly renovated apartment sports stainless steel appliances (refrigerator, electric stove, microwave, disposal and dishwasher), solid surface countertops, in-unit private laundry and more. 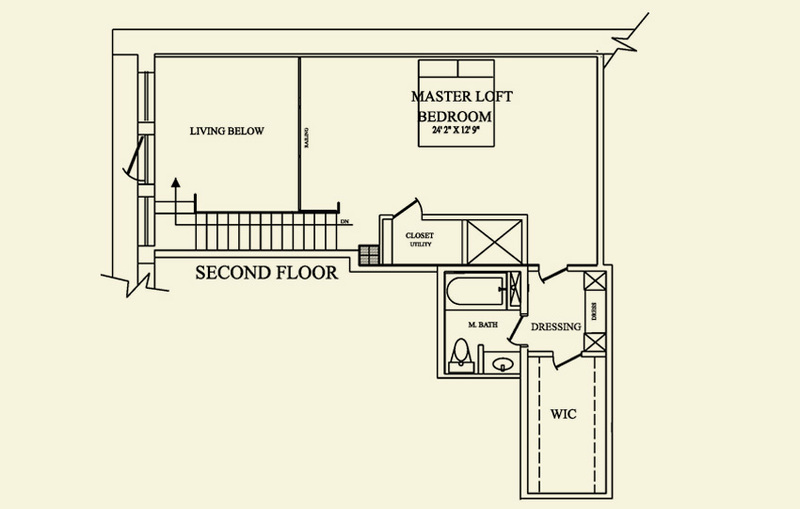 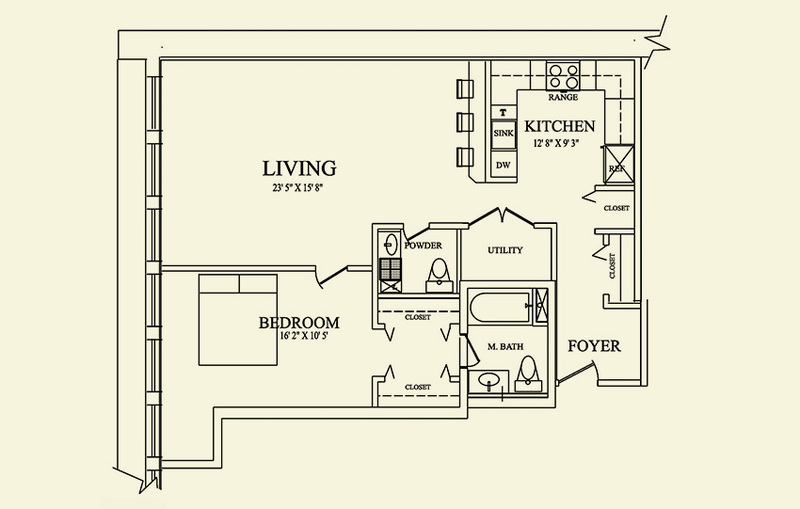 Floor plans below are for example only. 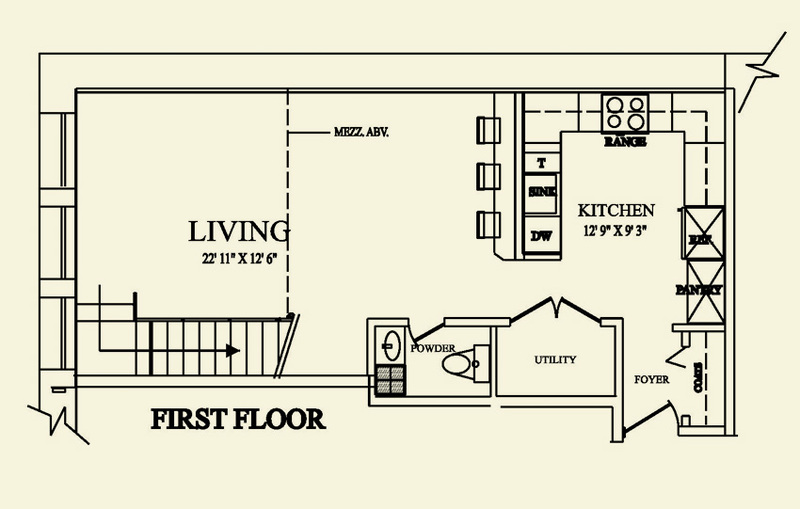 Actual floor plan may vary depending on unit.